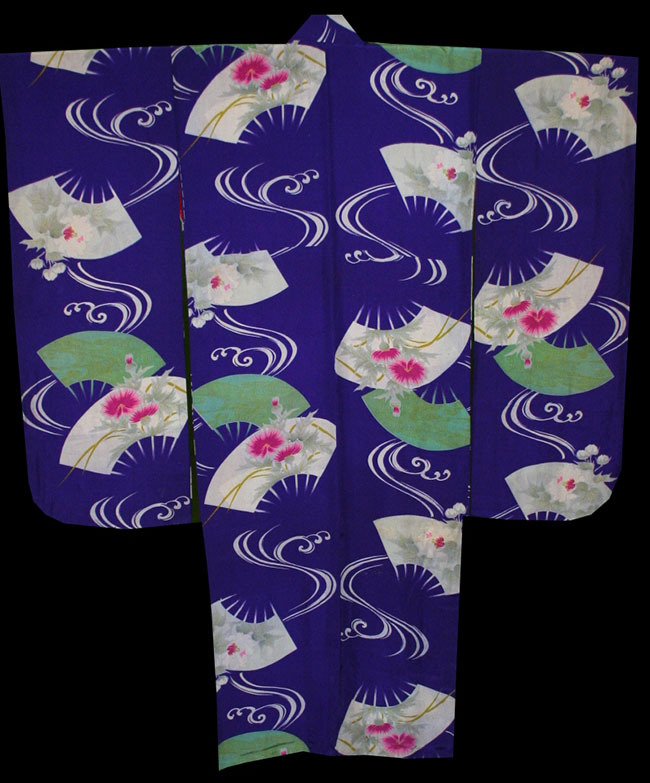 Kimoyes item: 22741 - Stunning purple vintage silk kimono. 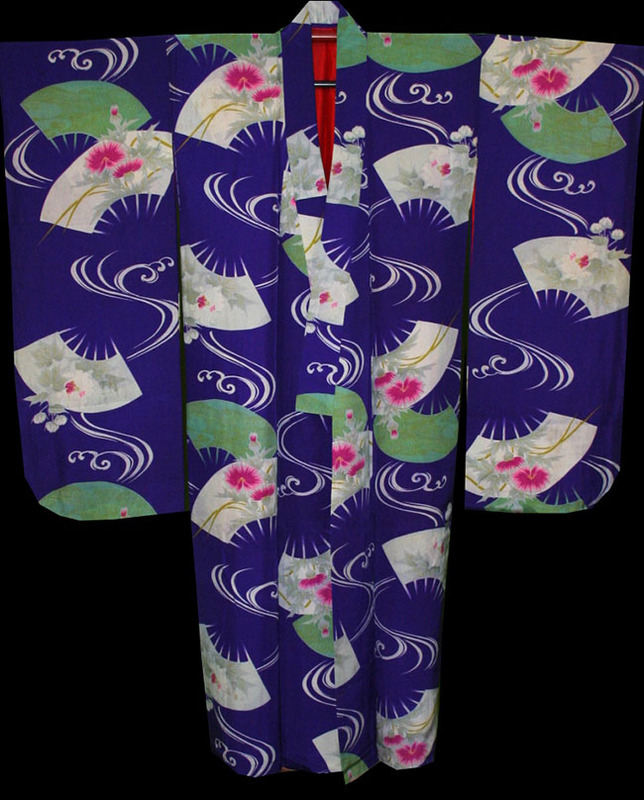 Stunning purple vintage silk kimono. 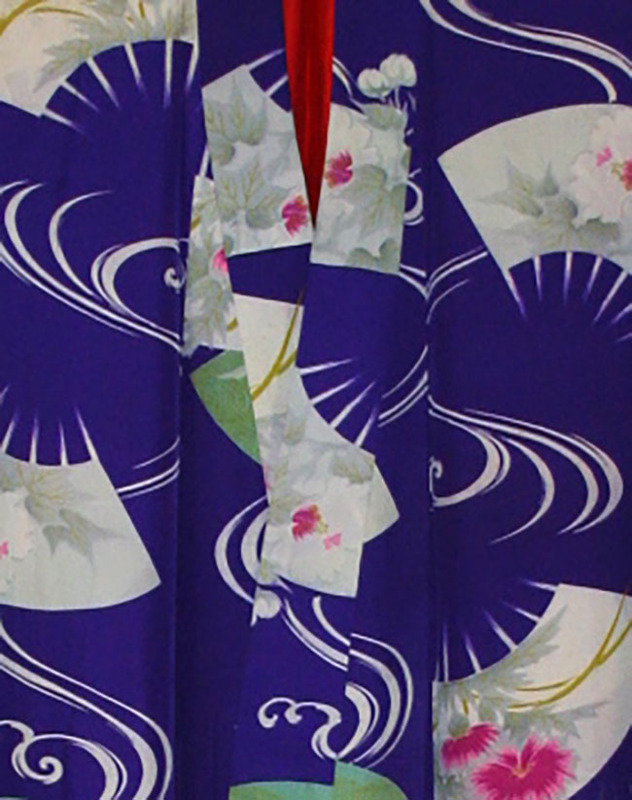 The silk is super soft and fine with a gentle sheen. The inside upper is red silk and the lower inside is an apricot coloured silk. It is 57inches long and 50 inches from sleeve cuff to sleeve cuff. Lovely to wear or display.